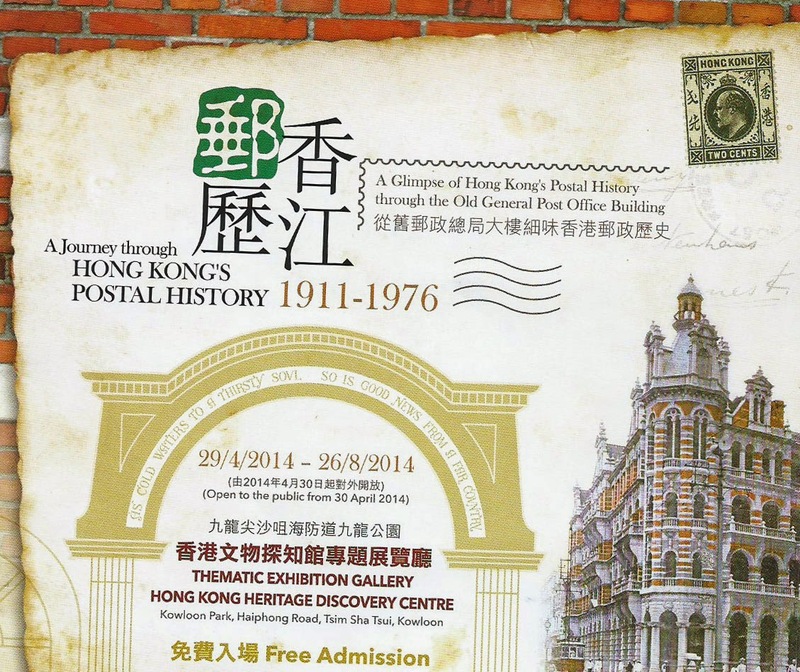 Hello, not a stamp tonight but an image of part of the poster advertising an exhibition here in Hong Kong which I went to this afternoon. Very interesting I have to say and extremely well presented. And, as you might see, Free Admission. 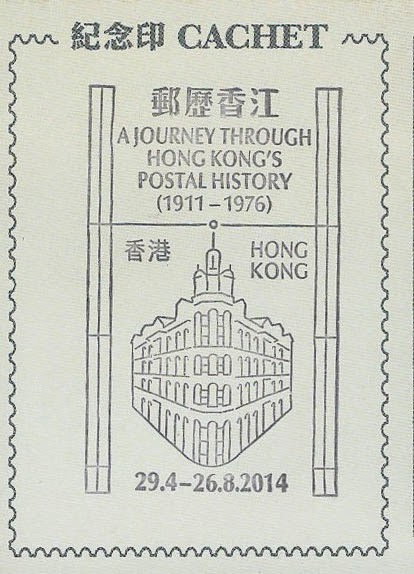 Stamps will be issued on June 17th. Will be getting some and will show as soon as I have them.